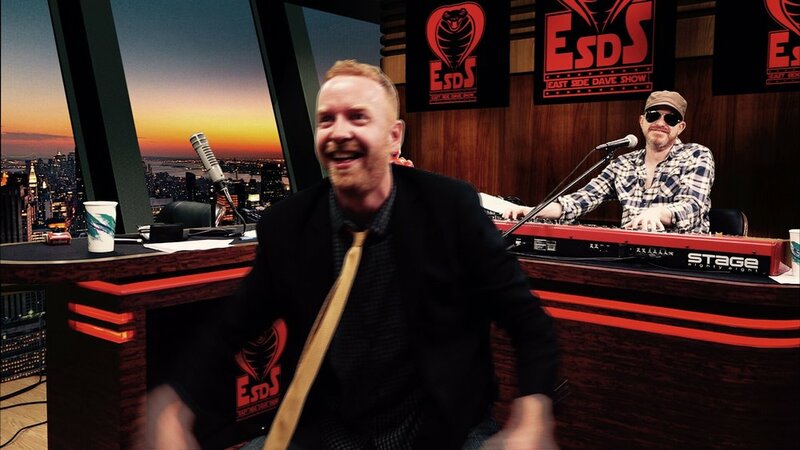 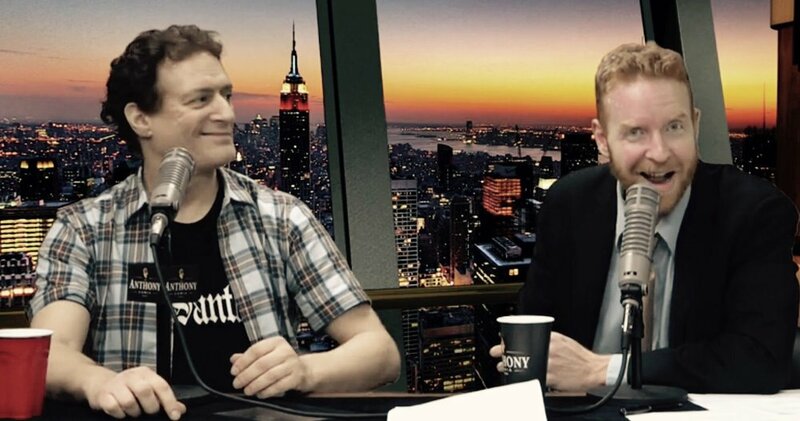 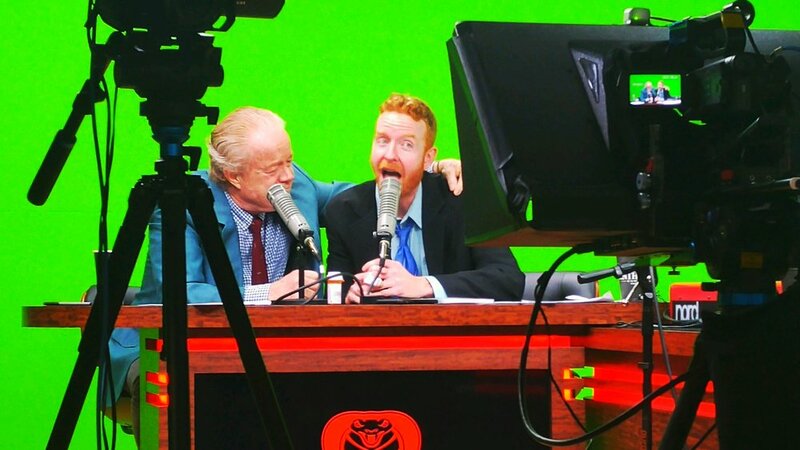 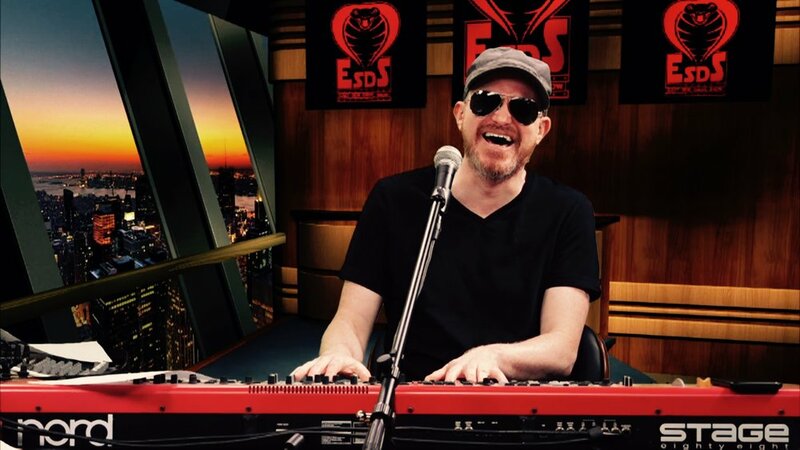 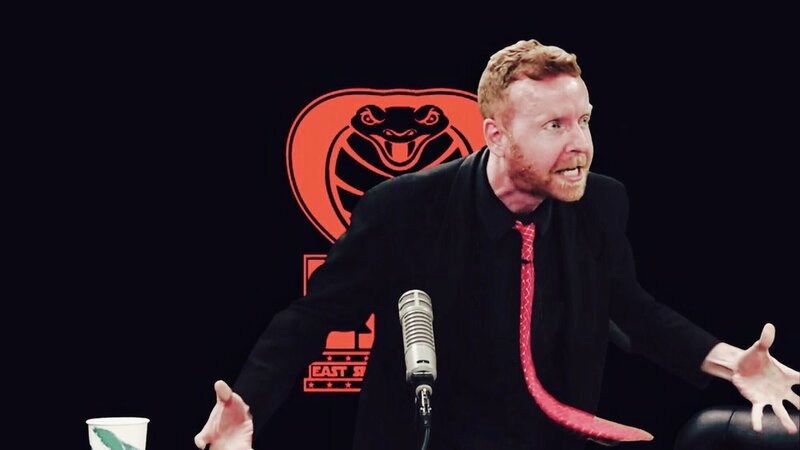 From the May 24, 2016 East Side Dave Show. 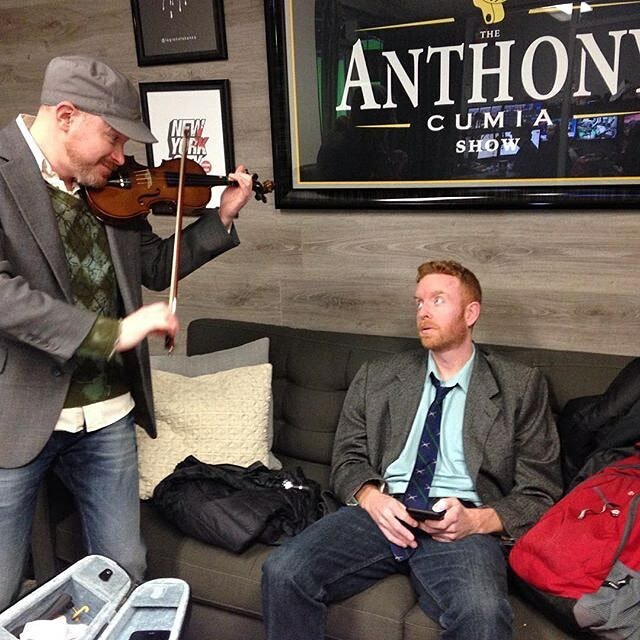 Dave Vs. Roy in a Talent Show. 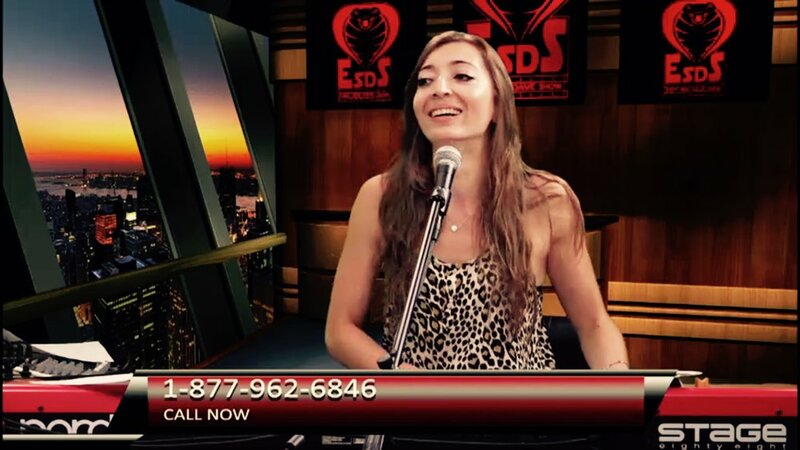 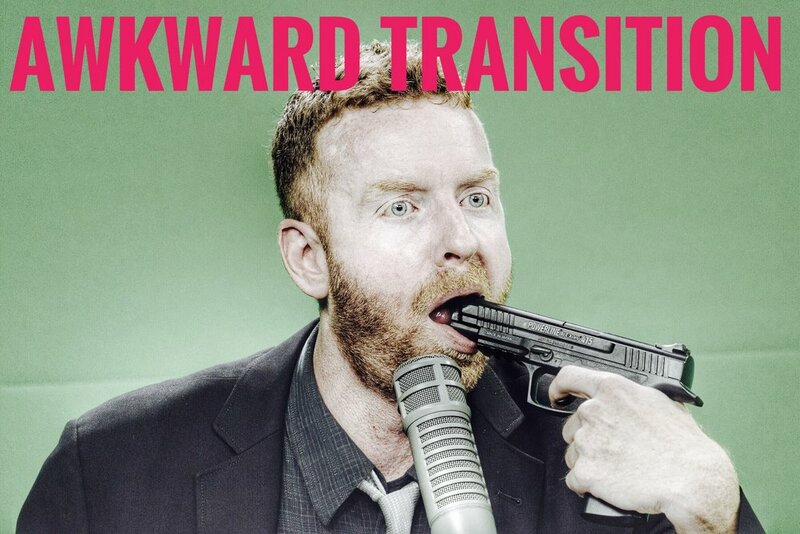 Watch the show every Tuesday at 7 PM (EST) and see every episode on CompoundMedia.com!